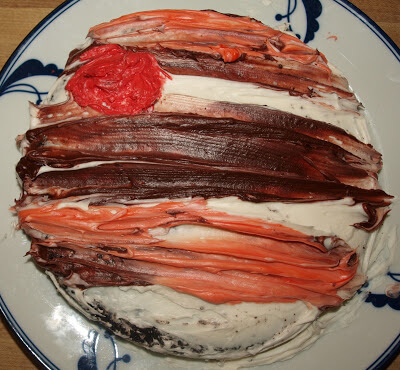 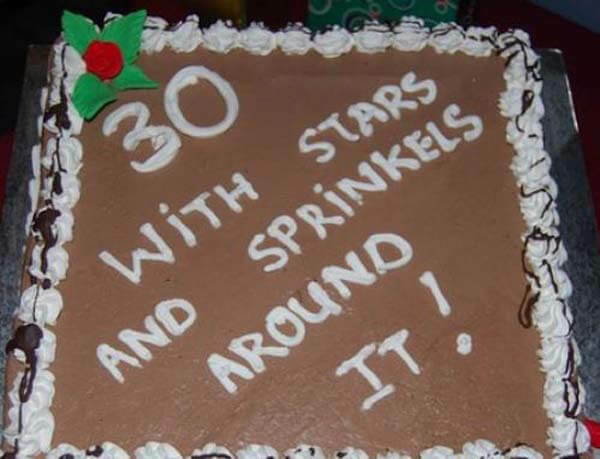 Cakes are the celebratory dessert of choice for many people. 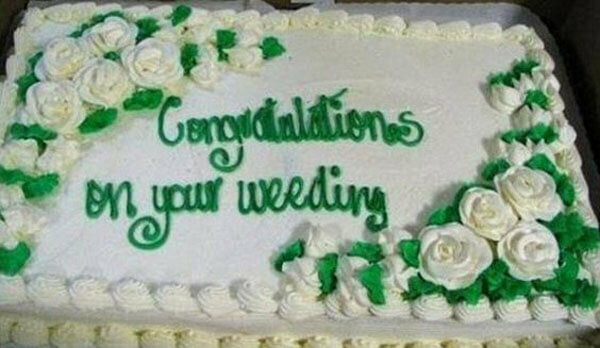 Whatever the occasion, there’s probably a cake for it. 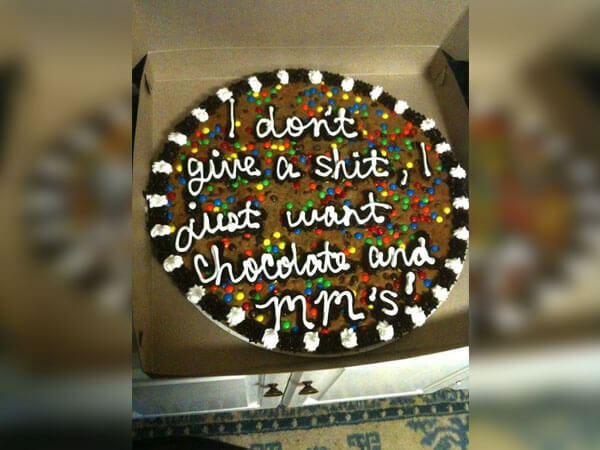 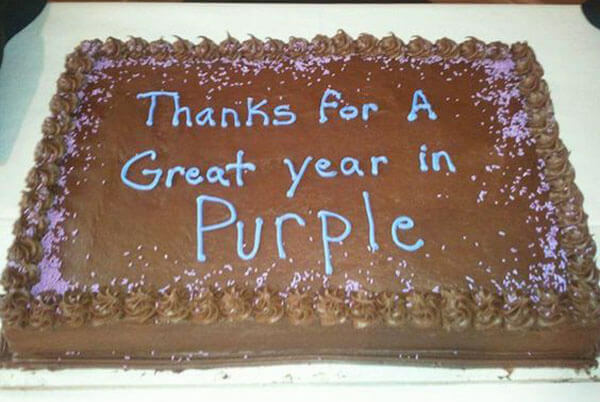 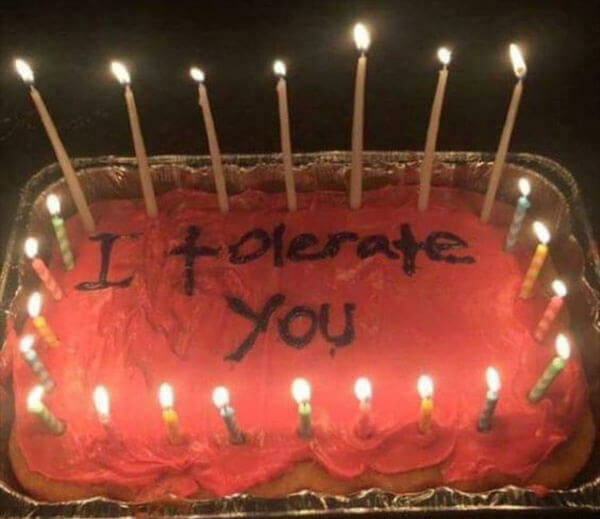 Most of the time, people enjoy receiving cakes. 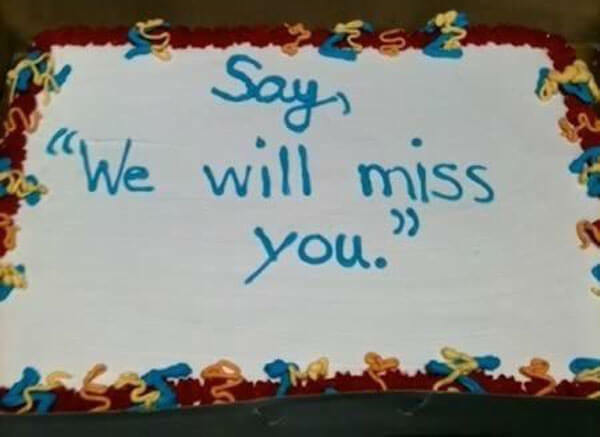 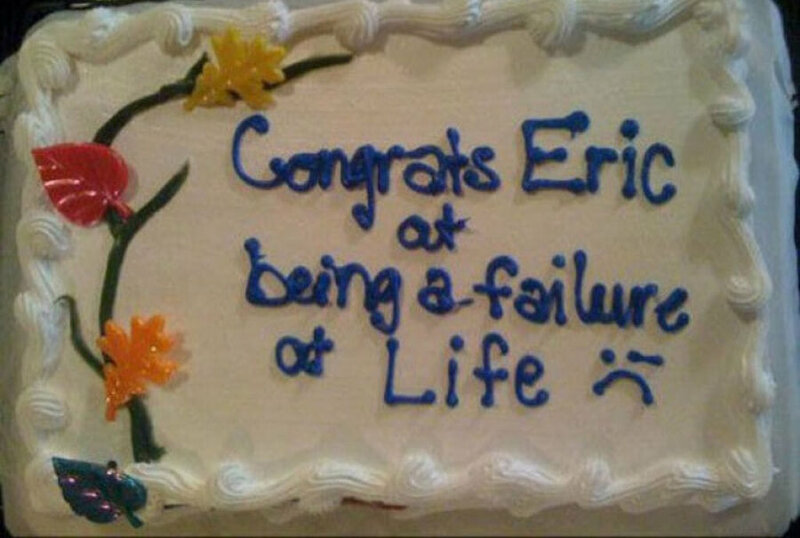 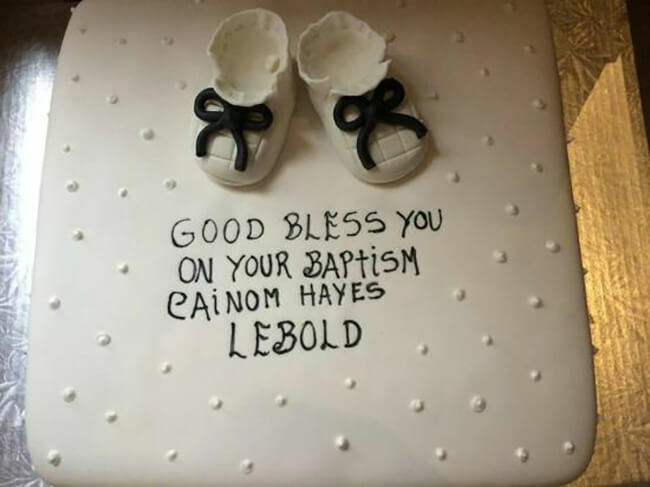 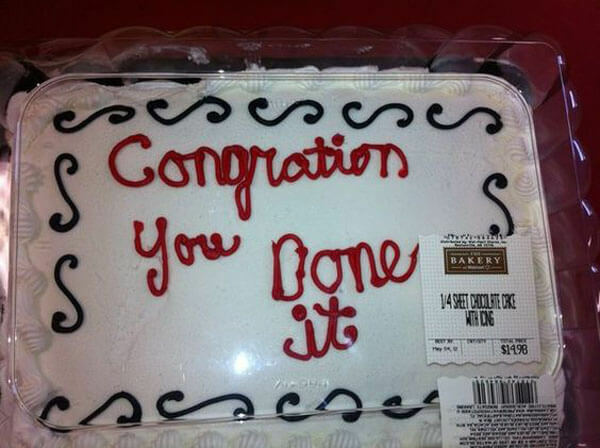 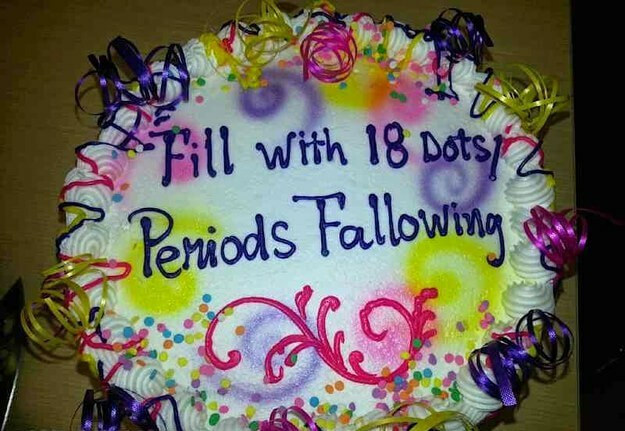 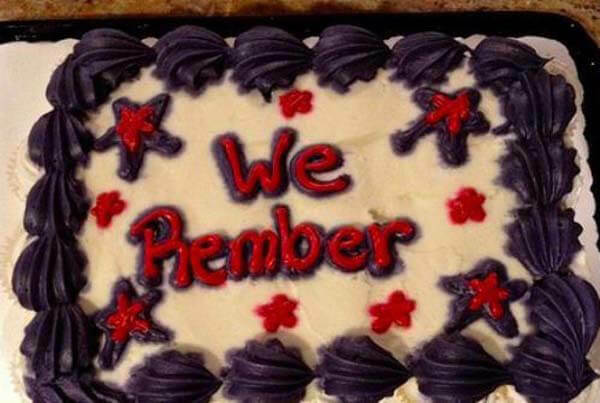 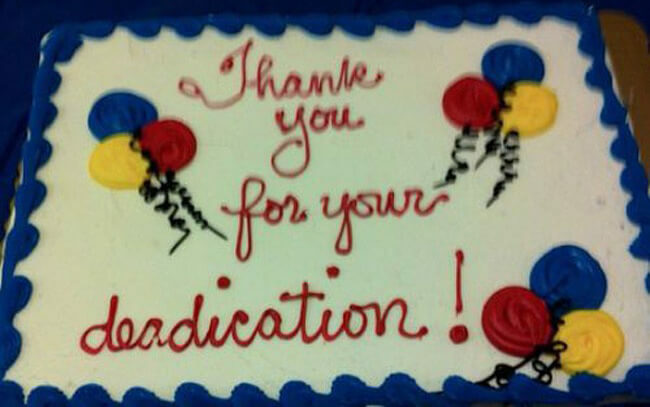 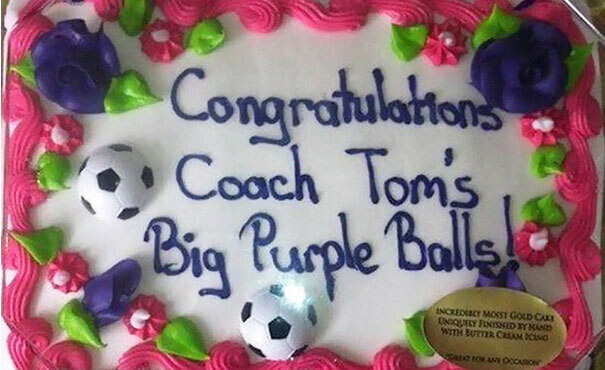 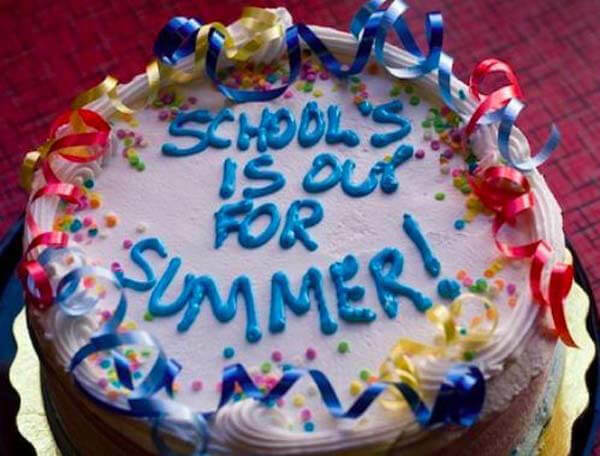 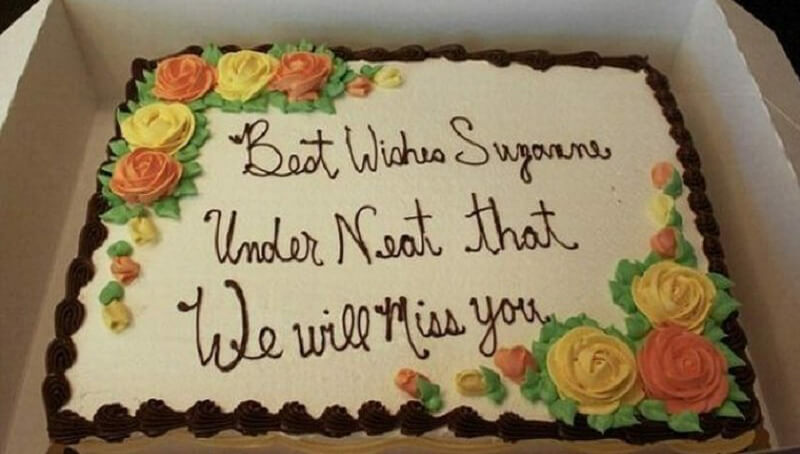 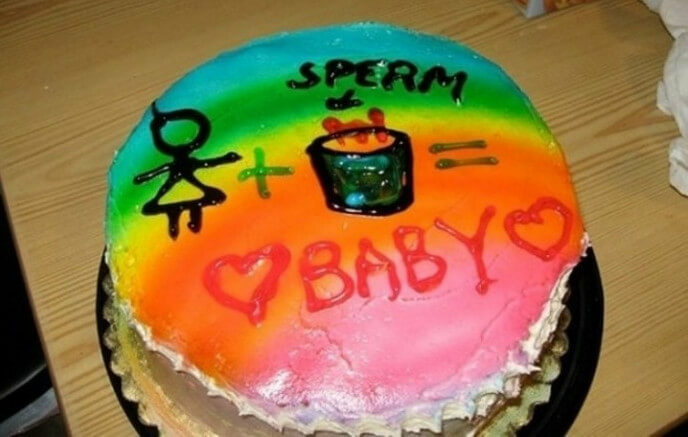 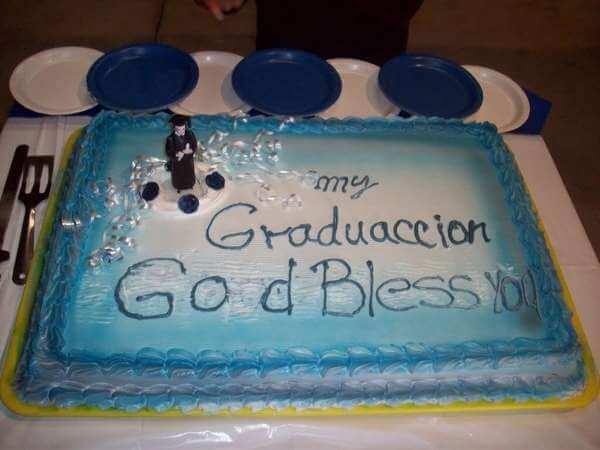 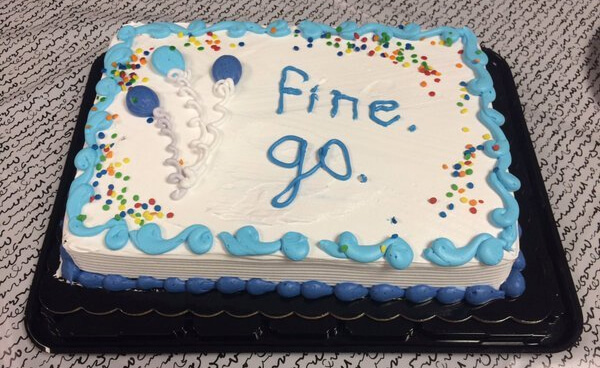 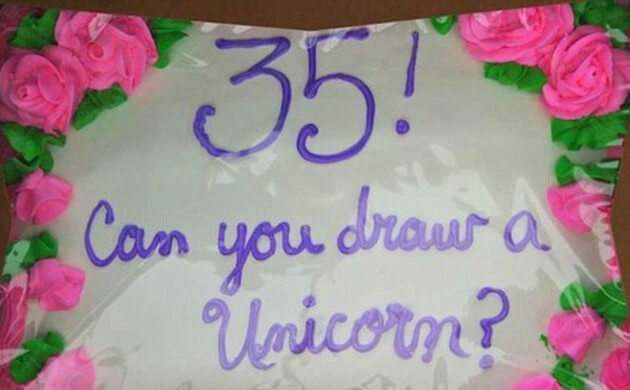 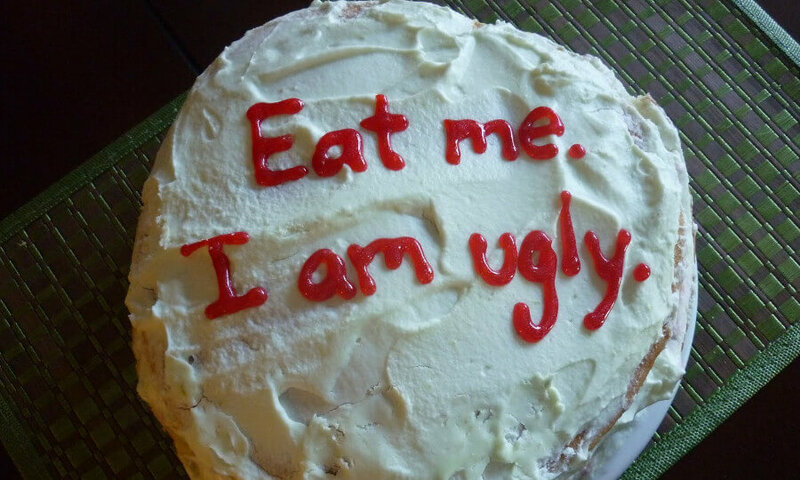 But sometimes the messages on these cakes go very, very wrong. 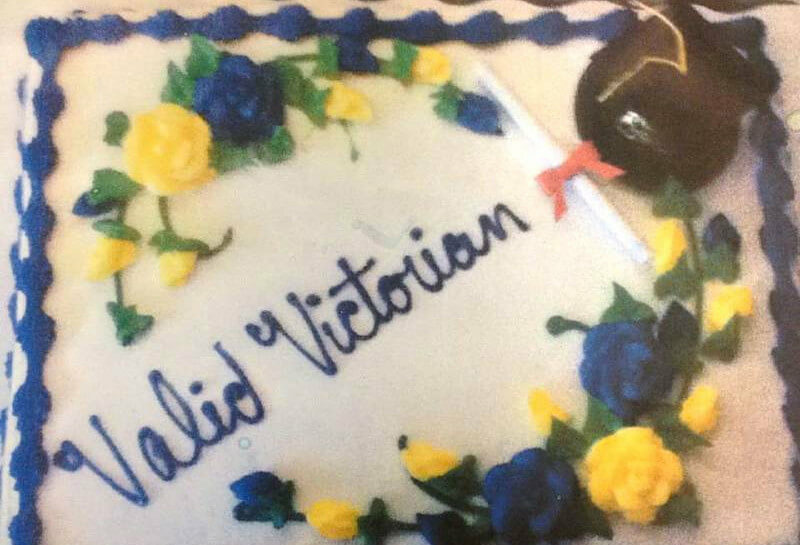 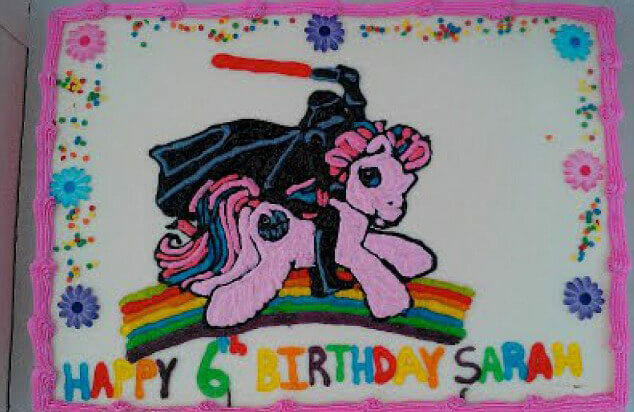 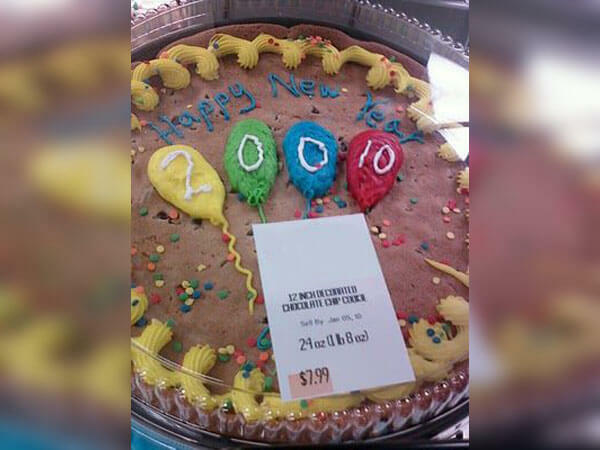 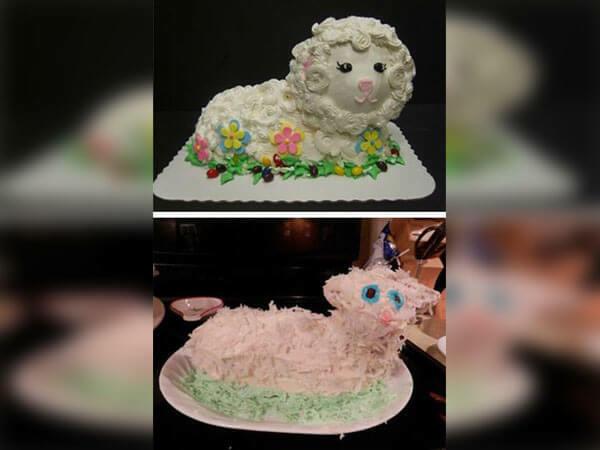 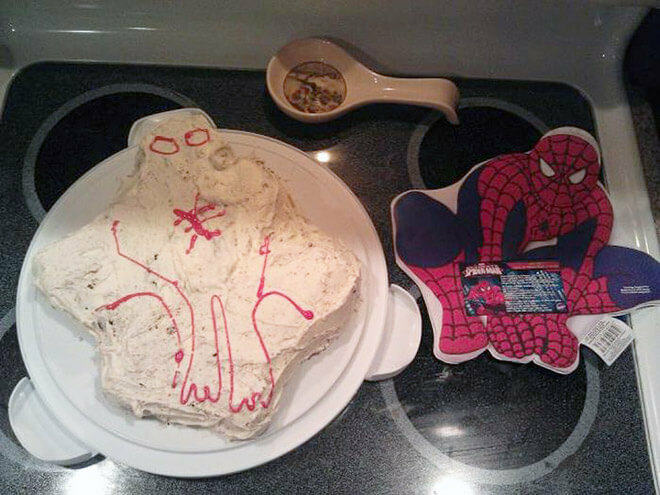 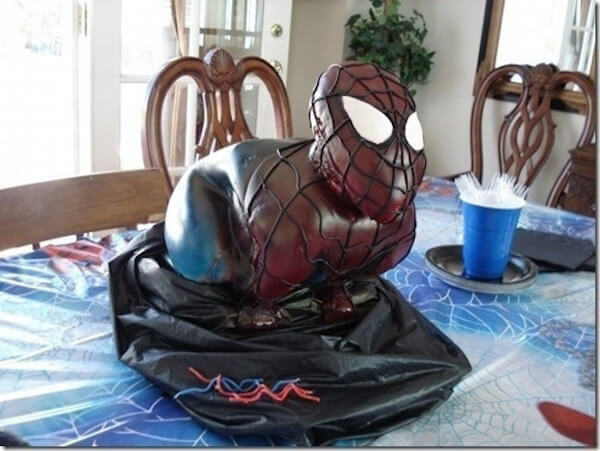 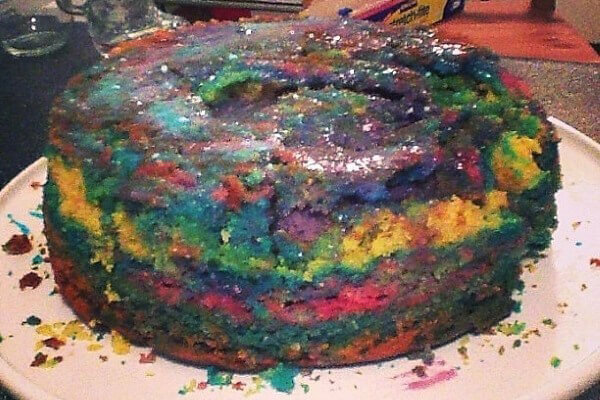 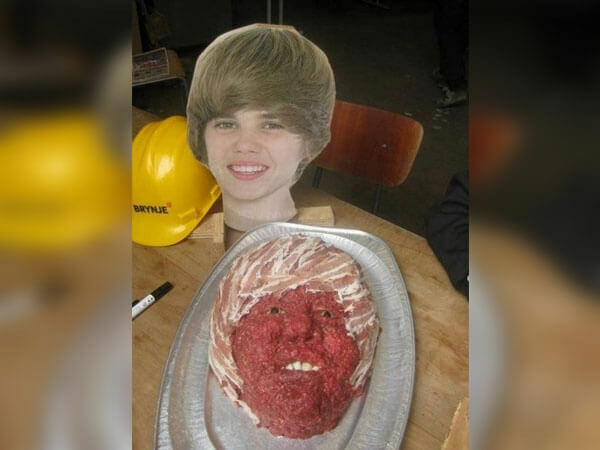 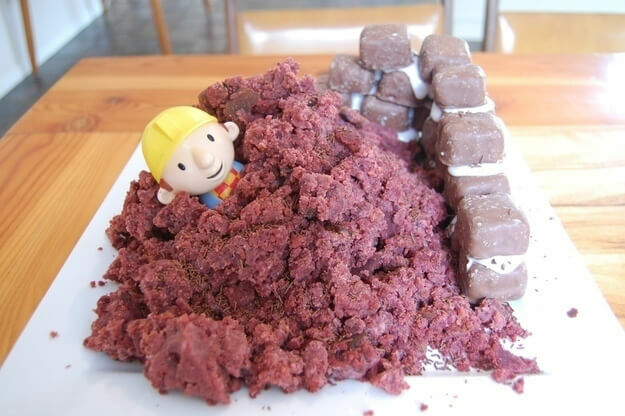 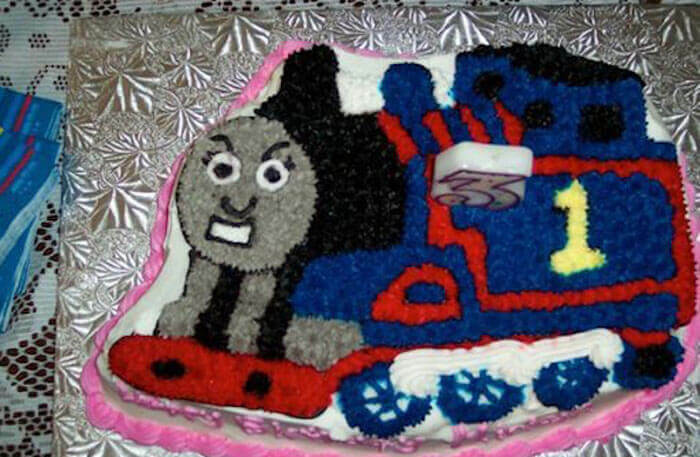 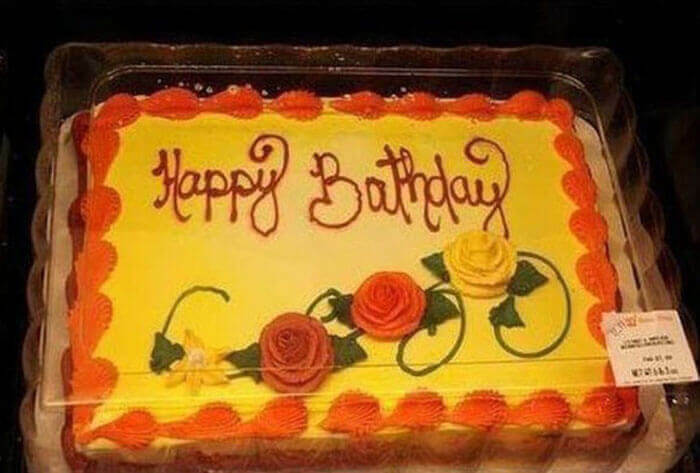 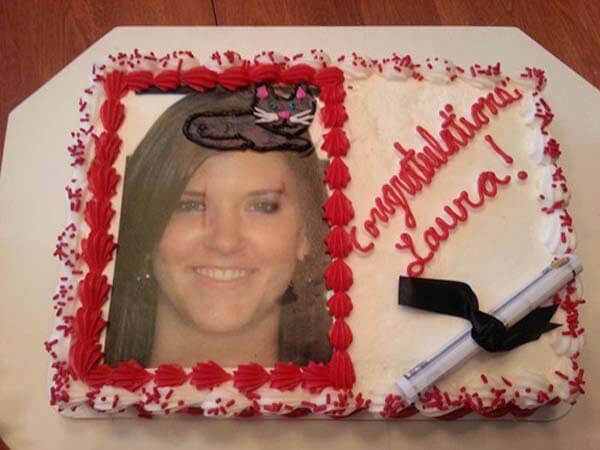 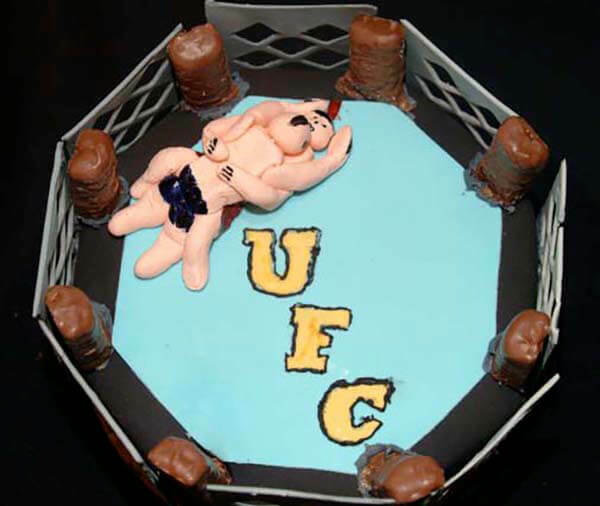 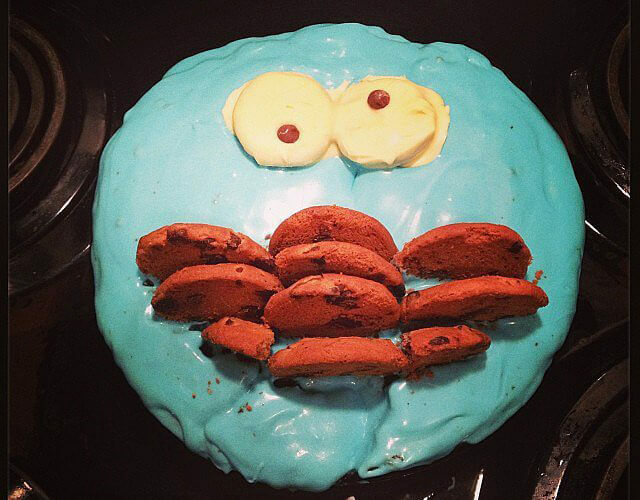 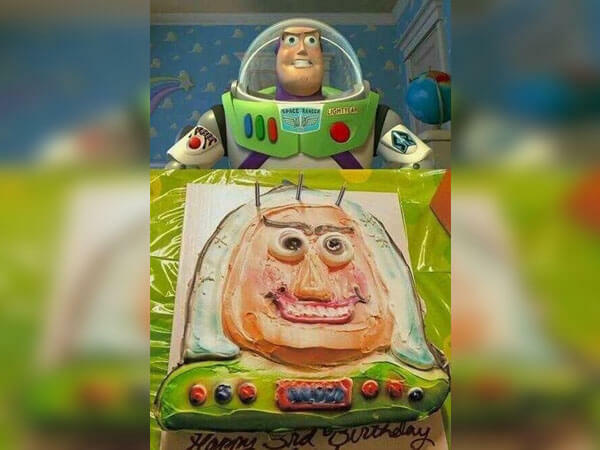 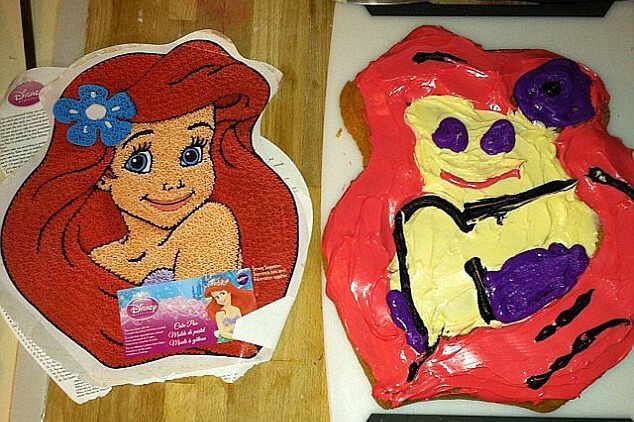 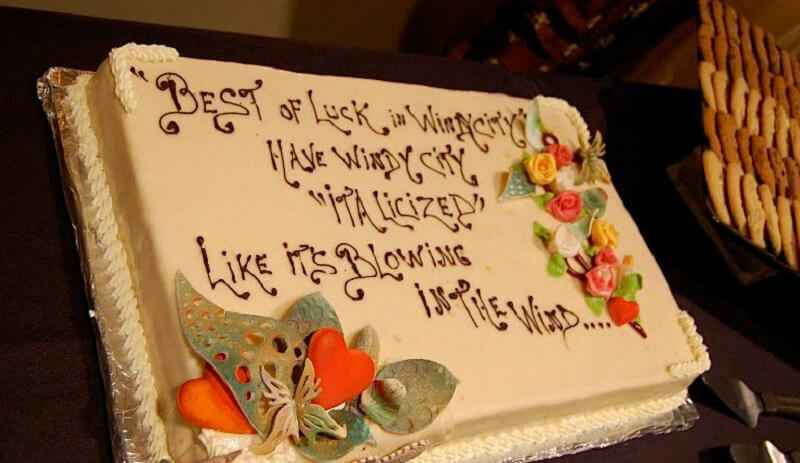 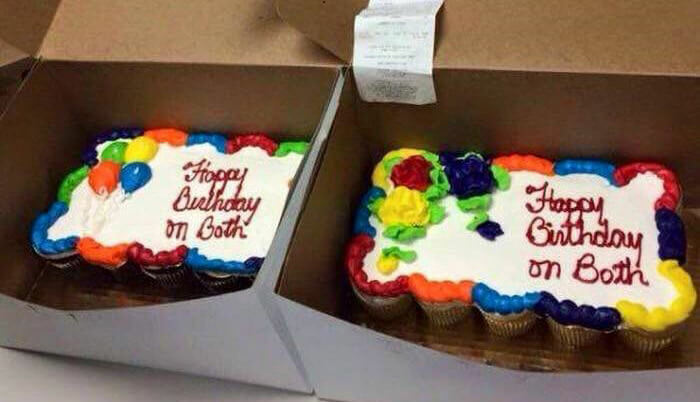 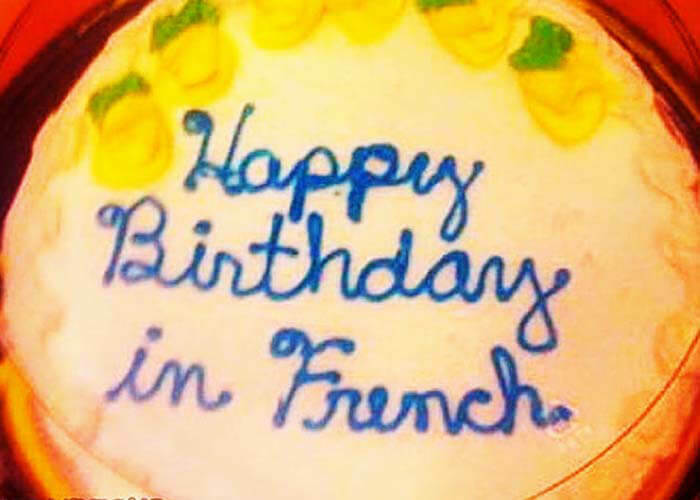 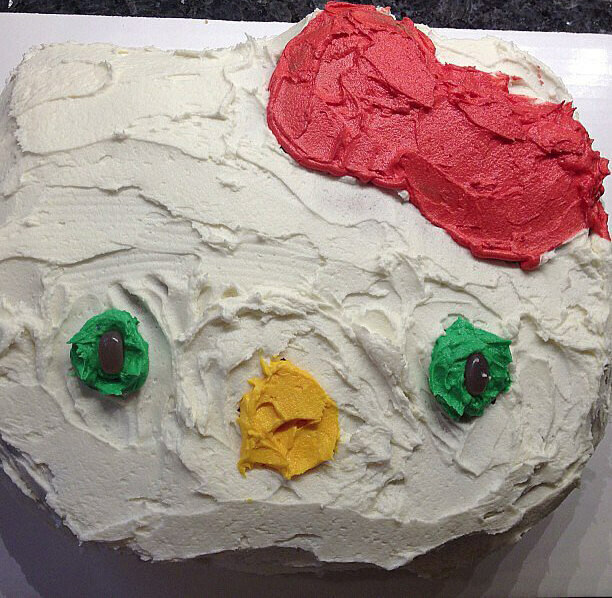 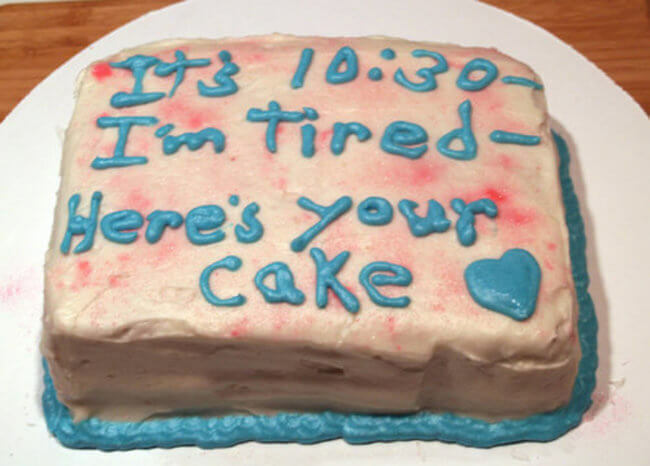 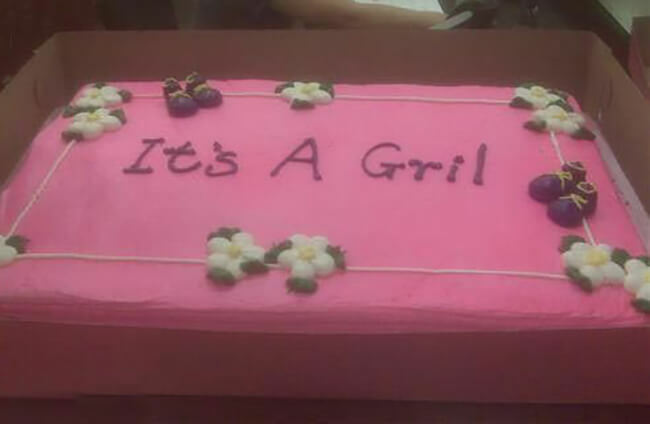 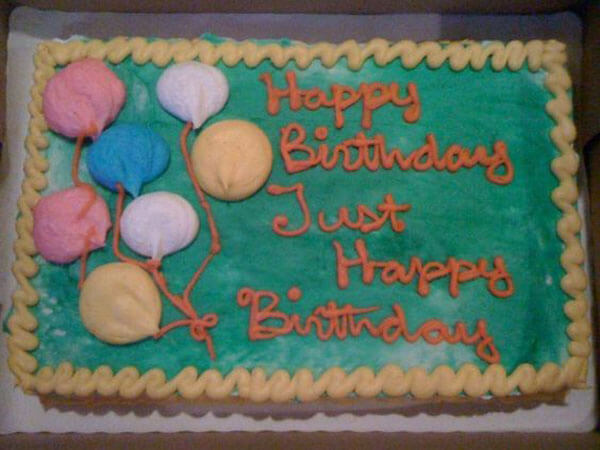 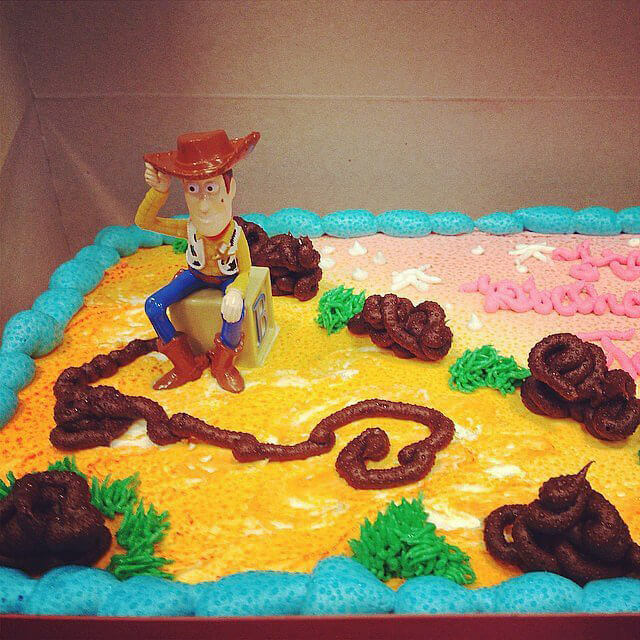 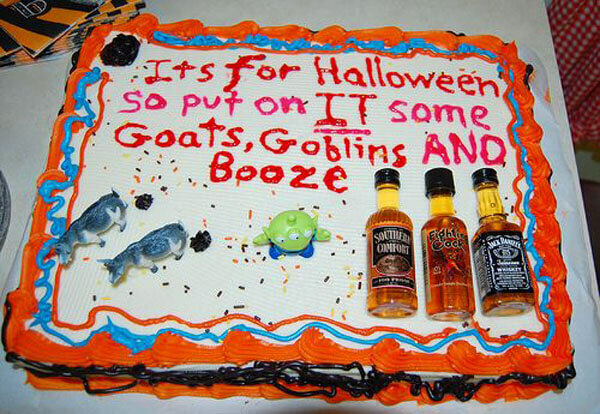 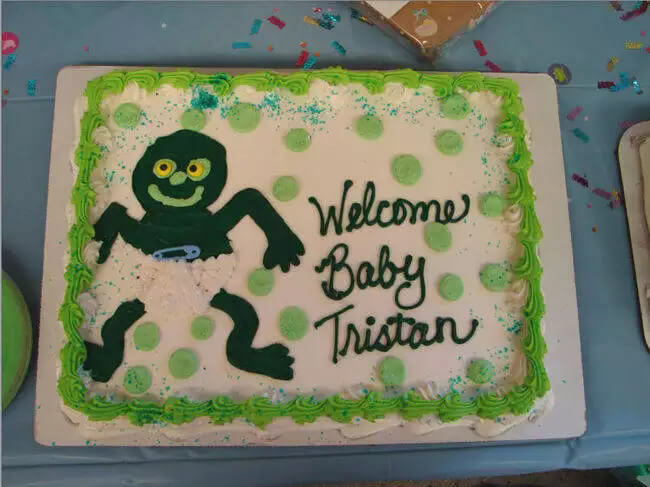 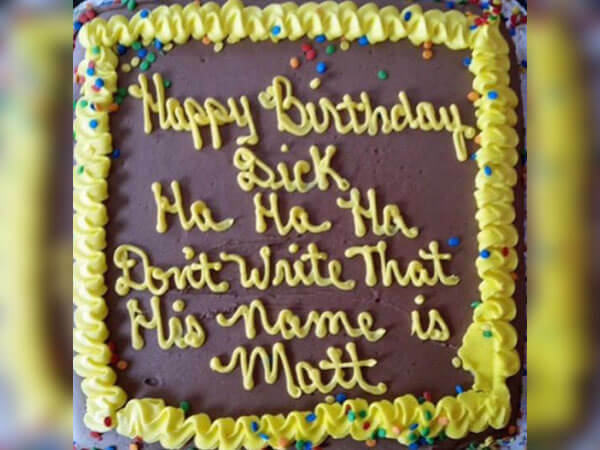 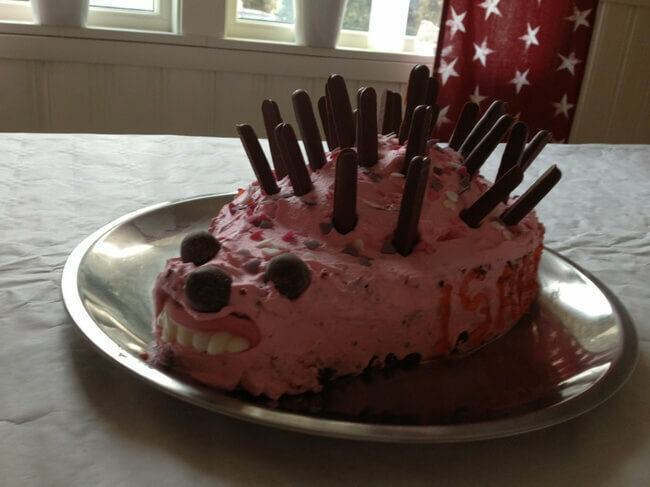 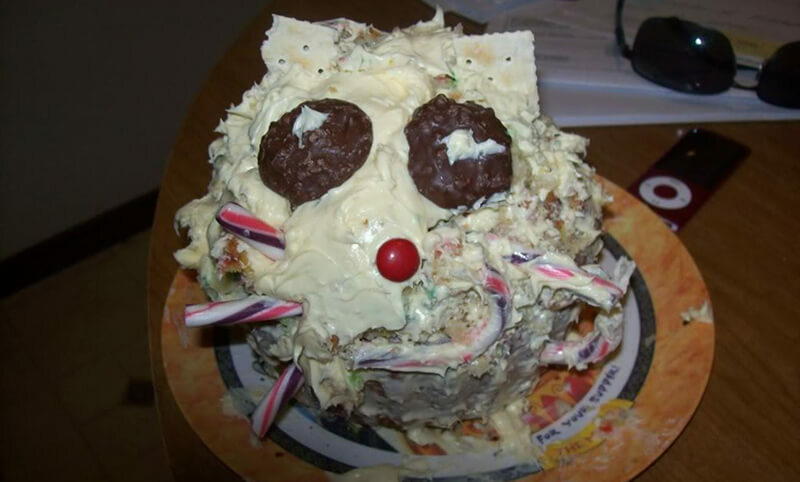 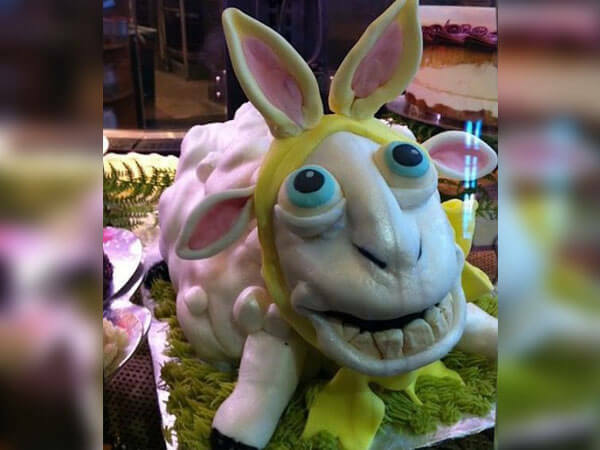 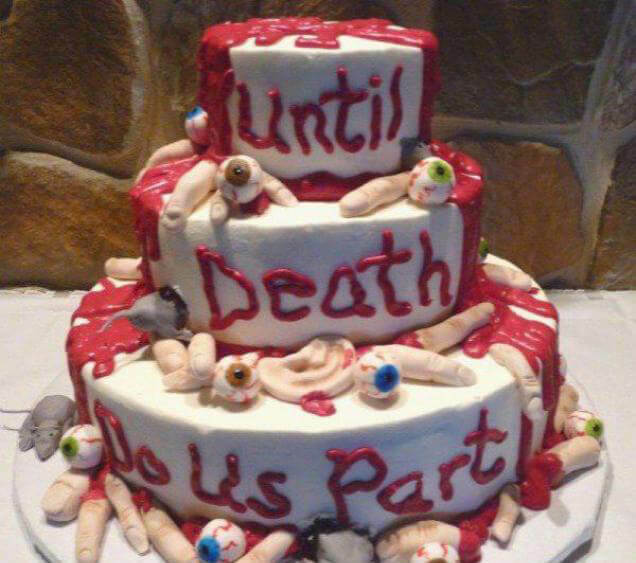 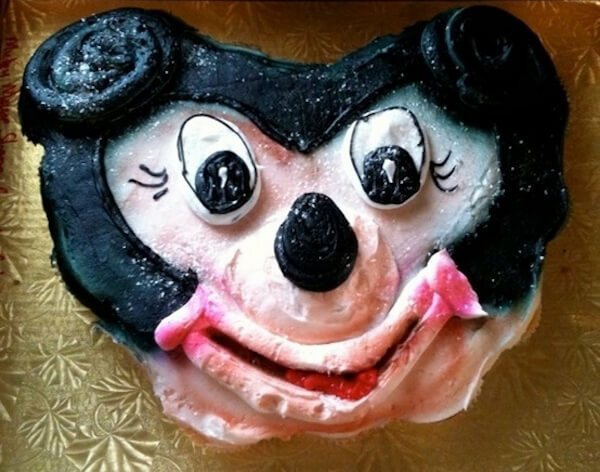 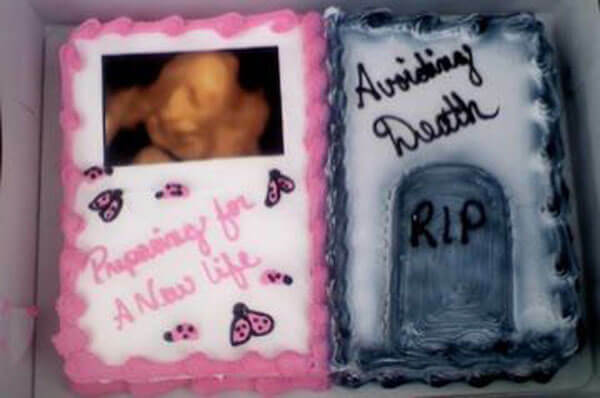 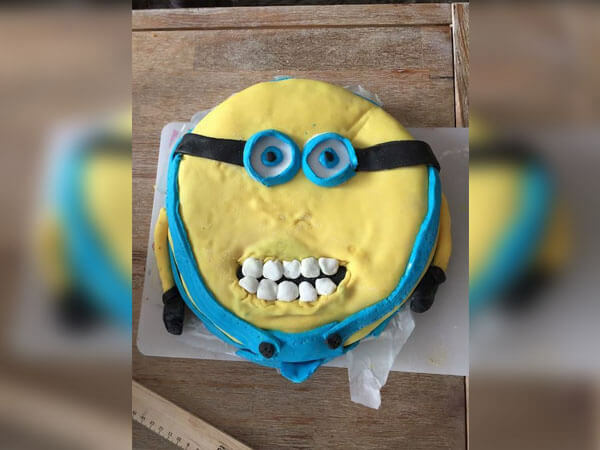 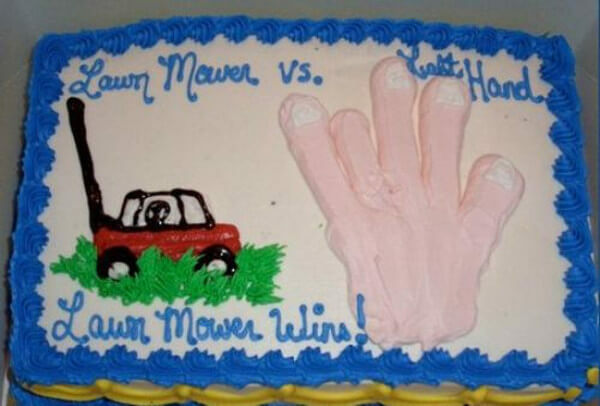 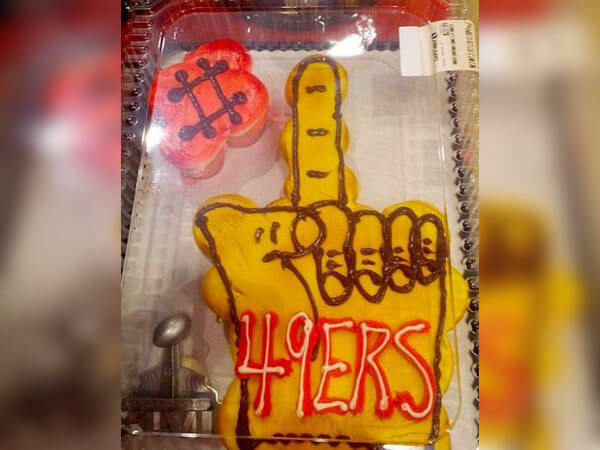 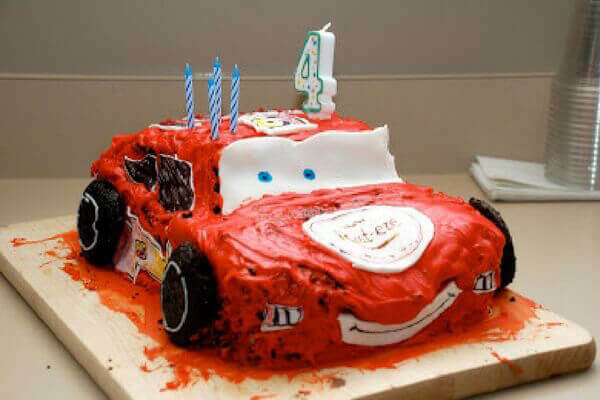 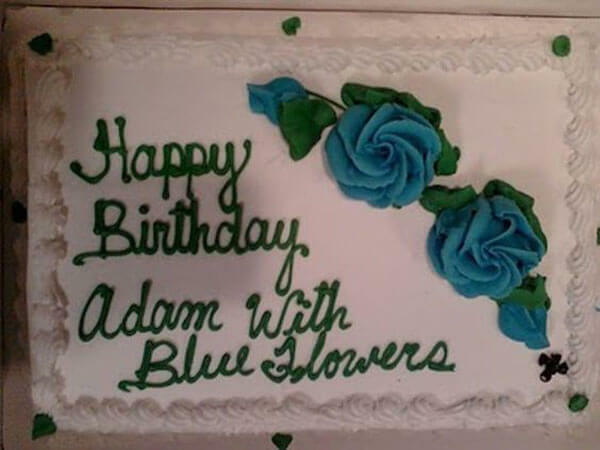 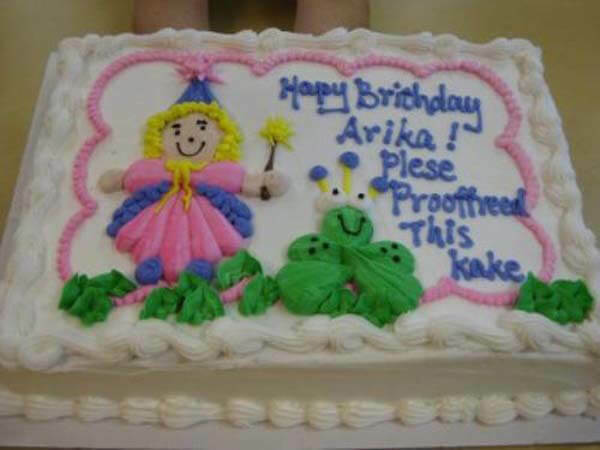 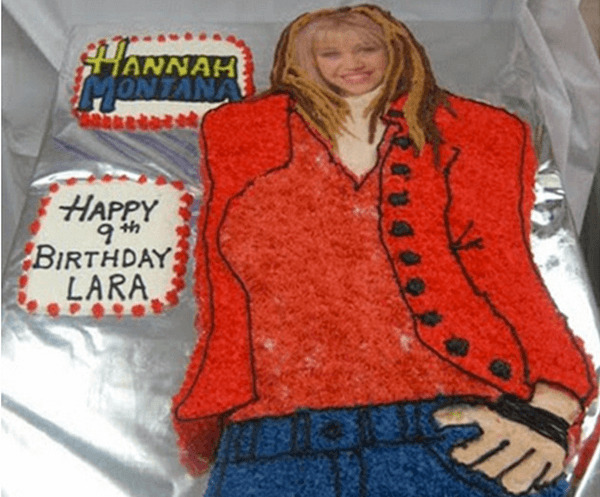 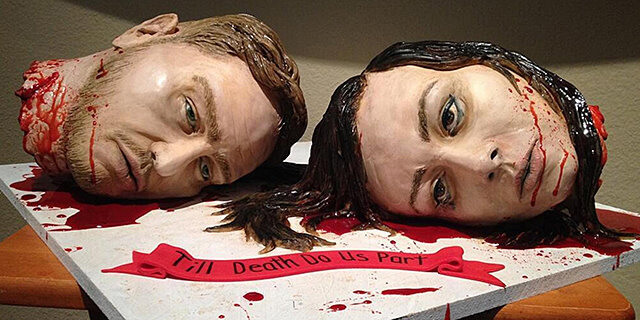 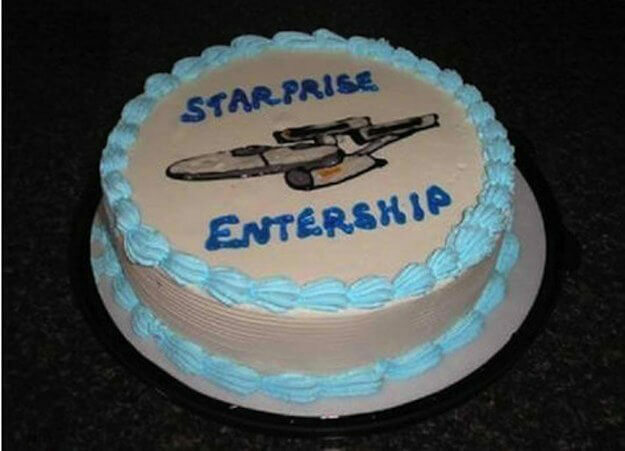 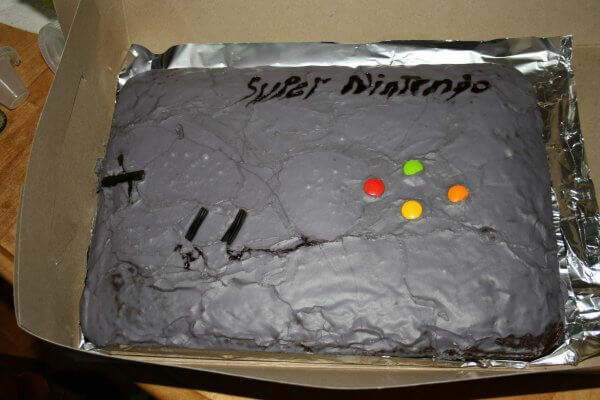 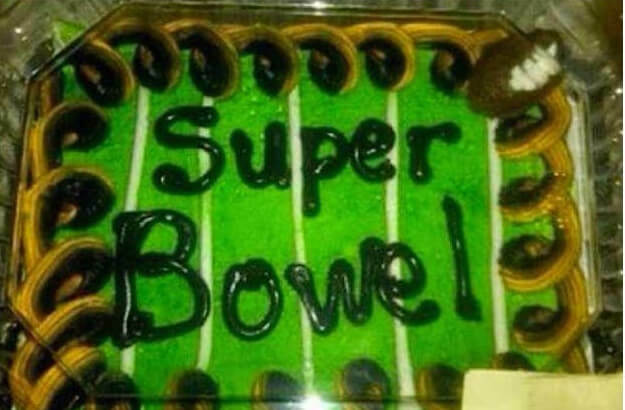 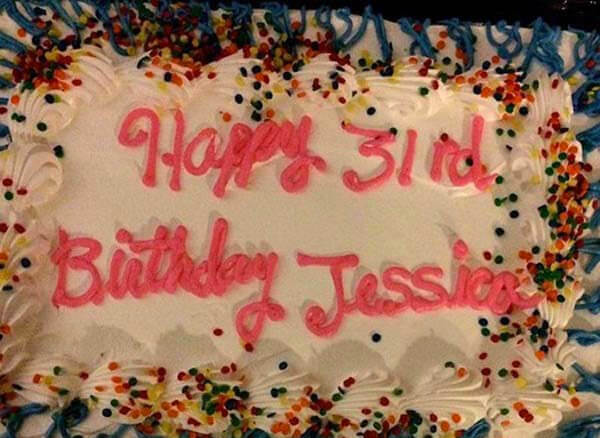 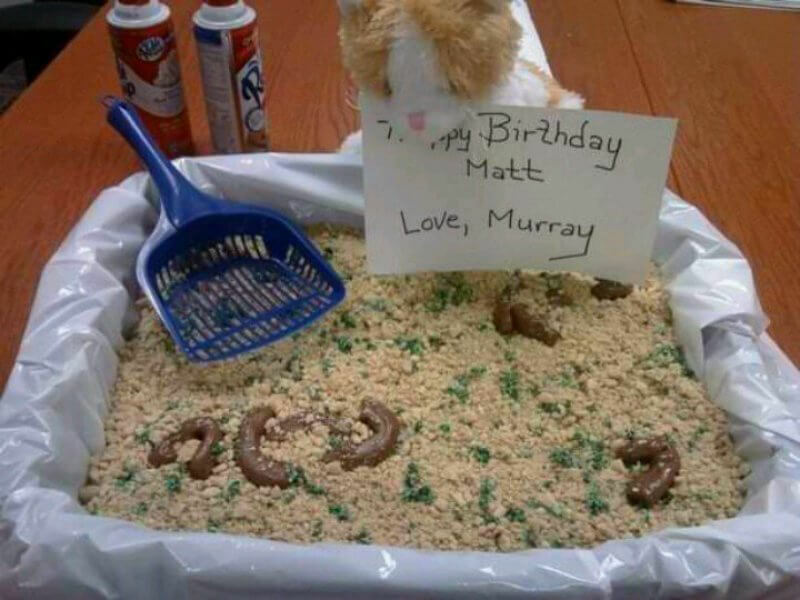 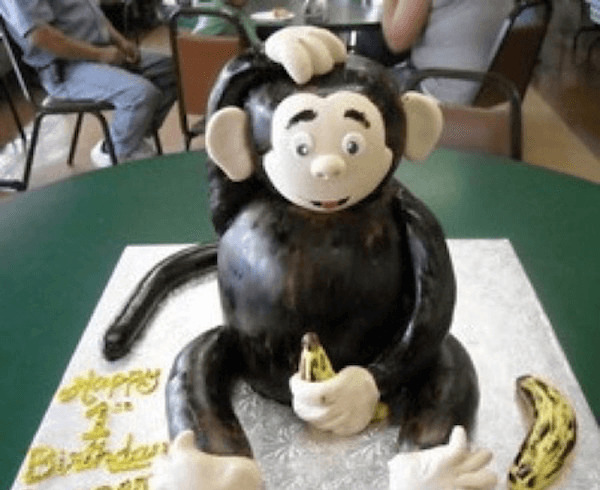 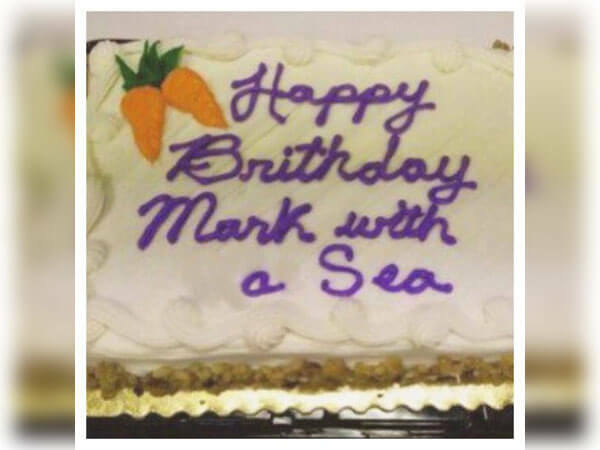 This hilarious gallery features some of the weirdest, funniest, and most bizarre cake disasters out there.